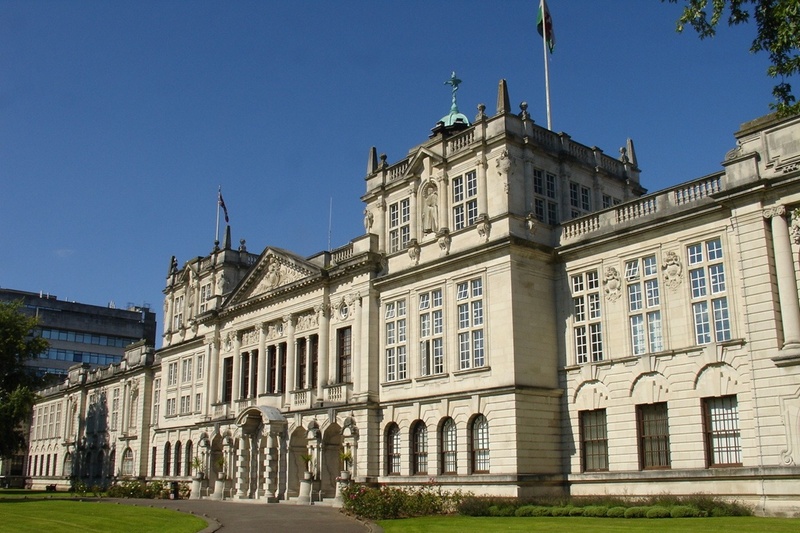 Cardiff University is pleased to invite applicants to apply for a new opening PhD position in linguistics. This position is available for 3 years. Candidates are welcome before March 17, 2019. This PhD will use modern psycholinguistic techniques to understand the real time processing of figurative language. Jokes, metaphor, hyperbole, idioms and other figurative expressions all require that we think past the literal meaning of words and consider the intentions of the speaker. Inferences and implications are fundamental to successful communication. Consideration is automatic on applying for theDoctor of Philosophy in Psychology with an October 2019 start date. In the ‘Research proposal and Funding’ section of your application, please specify the project title and supervisors of this project and copy the project description in the text box provided. Please select ‘No, I am not self-funding my research’ when asked whether you are self-funding your research. Please add ‘PhD in Psychology: Inferences and Implications’ when asked ‘Please provide the name of the funding you are applying for’. Please include your CV and a personal statement in support of your application.